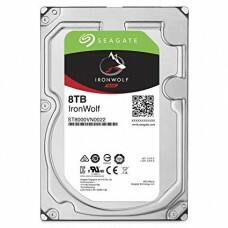 Seagate IronWolf 8TB Internal SATA Hard Drive Optimized for NAS with AgileArray, Enables dual-plane balancing and RAID optimization in multi-bay environments. 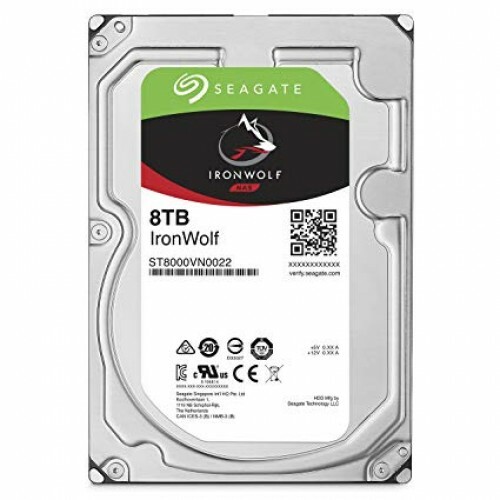 Actively protect your NAS with IronWolf Health Management.Rotational Vibration (RV) sensors.Always-on, always-accessible 24×7 performance. 1M hours MTBF.